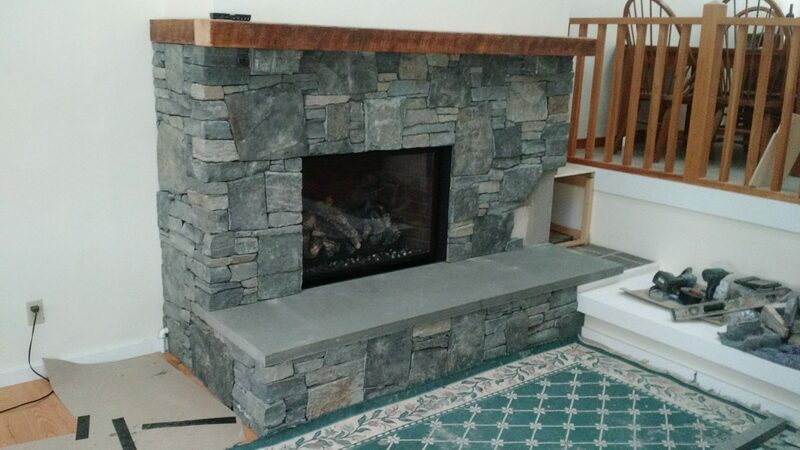 We know that a stove is not simply a heating source, it’s a placemaker. 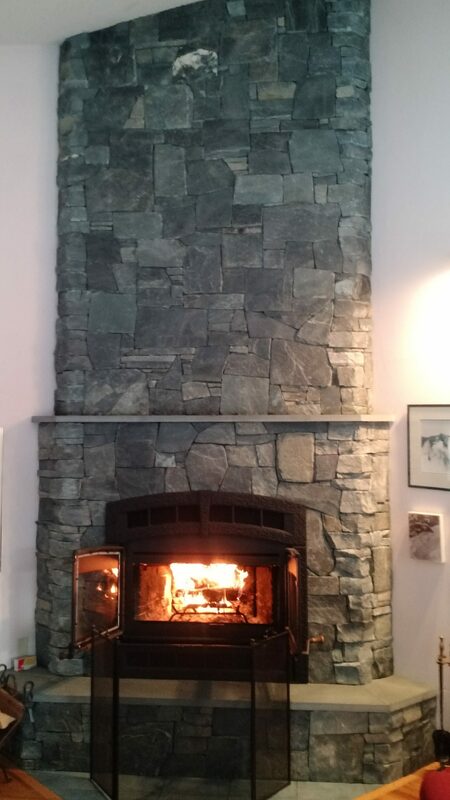 It’s where everyone gathers on chilly evenings, whether it’s with a good book, with the family, or with a special 4 legged friend. 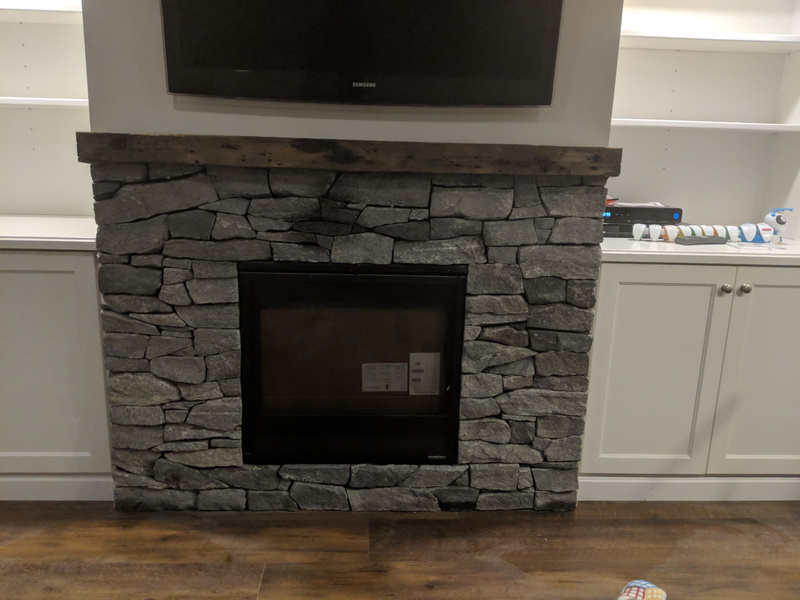 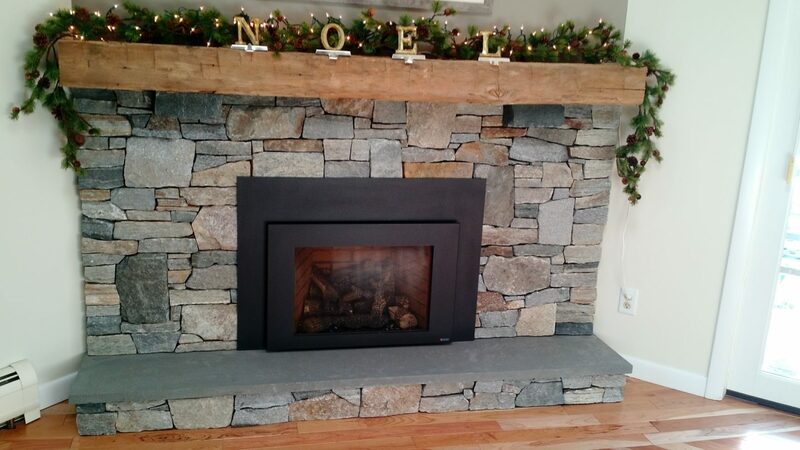 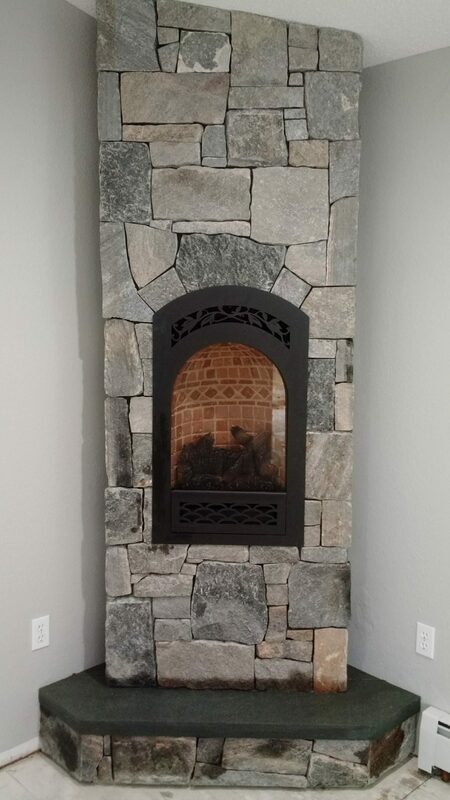 Whether it’s gas fireplace inserts or wood pellet stoves, we have the knowledge and experience to create the warmth and ambiance around your hearth and in your home.